Margarita On The Run delivers only the best Taylor 430 and Grindmaster 3311 commercial margarita machines in Southlake. 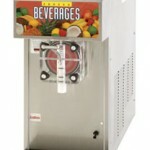 We know there are many frozen drink machine rental companies to choose from in Southlake. We are the premier choice for margarita machine rentals in Southlake. 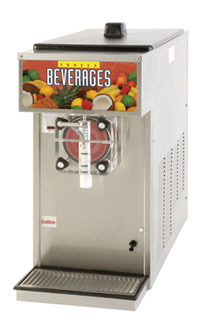 We offer State of the Art, Fast Freezing and Cleanest frozen drink machines out there. When you rent a margarita machine from Margarita On The Run for a Friday or Saturday party, we will deliver the margarita machine on Friday morning and pick it up on Sunday morning. We have the best commercial margarita machines, best tasting mix and you can party longer with our frozen drink machine rental packages. Click The link below for Margarita Machine Southlake Rental Packages !